Lead generation is a mountain that nearly all service industry professionals have to climb at some point; getting visitors to your website is one thing but getting them to take action – a call, an email, filling out an inquiry form – is a totally separate animal. Website visitors are great, legitimate customers are better. At TCH Digital Media and Marketing, we understand the difficulties that small businesses face in generating legitimate leads. There are thousands of databases and lists available for your perusal and purchase but we all know that a pro-active lead is much more valuable to you than one you have to chase off a list that has been sold to an endless number of your competitors. So, we make capturing leads on your domain easier and push conversion through your website as our first priority. First comes design. Your lead form should look like it belongs on your page and not like a last-minute addition. We work hard to create a seamless inquiry form that captures critical client information without burdening your potential customers with a lengthy survey that inevitably ends in drop-off. Our lead forms are designed as an integral part of your website; they both look appealing and make sense for your industry, two things that increase engagement and trust for your site visitors, leading to increased form submissions and contactability. Second comes the fishing. How do we get valid leads to your site? The highest converting leads in any industry come from Search Engine Marketing. Why? Leads that come from search engines are actively looking for information about a service or product that you are selling; it really is that simple. These are the people that are proactively searching for something that you have to offer and there are two ways for you to get your site in front of them: SEO and PPC. Search Engine Optimization (SEO) requires content, positioning and link building efforts that can take time to implement and grow. To read more about SEO, click here. 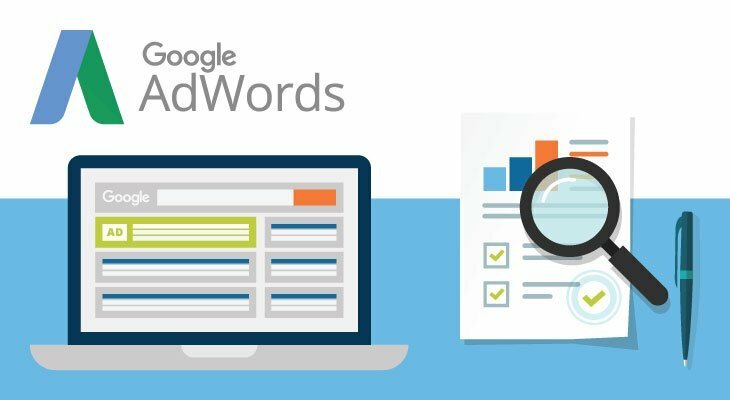 Pay Per Click (PPC) advertising allows you to pay for placement when users type specific keywords and phrases related to your services/products. Through strategic research, we are able to implement lists of specific keywords that generate search engine traffic for your industry and then tactically bid on list placement for those keywords. PPC can be implemented at a much faster rate than most SEO programs and can help establish your site as a credible source as you grow your content. TCH is not only able to assist you in driving traffic to your site but in keeping them there and driving them to engage with your brand through lead submission and contact. Contact us today to discuss your lead generation and PPC needs.